On today’s episode, we sit down with Kevin Calabro, head of the indie label, Royal Potato Family – a label that promotes an eclectic mix of risktaking music for what Calabro calls, “music freaks”. 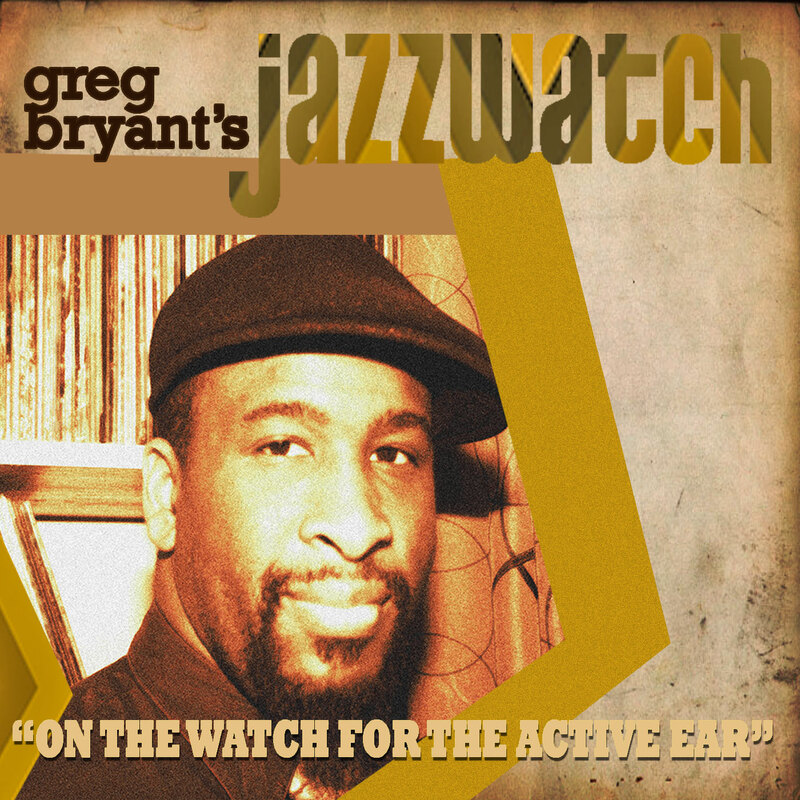 Greg and Kevin discuss the future of jazz, ways for musicians to catch the attention of labels, Kevin discusses his mentor, the late Joel Dorn, and they discuss the great Rahsaan Roland Kirk. Greg also highlights a few releases from the “Smalls Live” label, including albums from Harold Mabern, John Magnarelli, Steve Bernstein and Will Vinson.